Saturday 23rd June from 6pm. This is a family friendly event designed to master the art of playing tie breaks!!!! 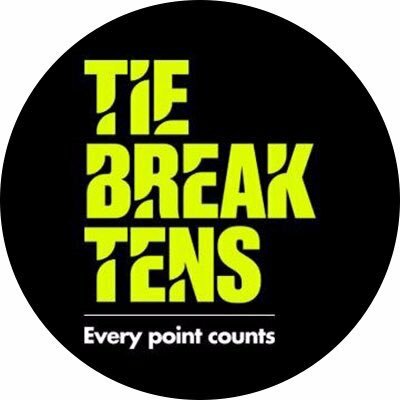 Bring your family and friends and see if you can play 10 tie breaks in the one evening! !